Custom Furniture – Cabinets – Entry Doors – Gates – Lighting – Hardware Designed in America And Hand Crafted In America. All Of Our Products Are Hand Built In Our Scottsdale Az. USA Factory. By the hands of our American classically trained master craftsman under the supervision of world renowned designing artist H. J. Nick. Using solid natural American air dried exotic furniture quality timber in all species, genuine stone, marble, granite, genuine copper, fine leathers, fabrics and American hand forged steel. Using only the finest natural materials. We “Never” Use castings, resins, glued together wood peices, engineered cores or faux materials such as paste boards, veneers, masonite, MDO plywood, melamine and oriented strand board panels with expensive wood sounding names such as walnut or hickory veneer etc. Master Crafted In America Since 1913. Our prices are usually lower than lesser quality name brand mass production imports, this is because “We Are The Factory,” so don’t be fooled by our upscale appearance. Due to the vast array of Name Brand American Manufacturers that have in recent years sold out the public for higher profits with out regard for quality. Begining with the use of cheap foreign labor manufacturing along with pressed boards , veneers, and other low quality fake materials duplicating- coping the worlds famous quality designs without good conscience or regard for your future use requirements Not To Mention The Loss Of Your Hard Earned Investment. All Our Finishes Are Hand Rubbed Furniture Finishs or Patinas Our finish process includes five to ten coats of hand rubbed furniture quality clear oils or water based non-toxic lacquers. It is applied, cured, rubbed and re-applied depending upon whether your order is Limited Edition or old growth Original works. Every surface of this product is fine finished including the under sides and hidden areas. These doors are built to investment family heirloom quality and are finished to be virtually maintenance free and will stand the test of time. You may choose the natural color or from over 400 standard stain colors, or computer color match to any stain color from a sample you provide. Most of our finishes are water based and earth friendly. You may order any single color or texture finish at no extra charge. Fine Finish Information: Important details about our finish process: patinas, sealants and wood finishes. About The Wood: Important details about our timber and craftsmanship. Hand Carving Information: Important details about the kind of carving you can expect when you order from ArtFactory.com. Colorized Carving. You can order any carving colorized. In order to achieve a colorized carving, multiple stain colors are used. The stains are hand applied and blended with an artistic eye to achieve an enhanced natural appearance. All Steel Is Coal Fired, Hammered By Master Blacksmiths The Old Fashioned Way And Patina Finished. At ArtFactory.com, we take pride in our traditional, superior quality workmanship and craft our products from only the finest steel. Our master blacksmiths have been classically trained, and utilize old world techniques such as coal firing, anvil hammering and hand forging to create the finest handcrafted hardware available anywhere. All of our steel work is hand patina finished by heat applying iron oxides to achieve a natural patina finish that will stand the test of time. Nothing is Drop Forged. We create works The Old Fashioned Way using solid hand forged steel, (drop forging is a poor quality, casted copy of a hand forged work of art). Nothing is wrought iron; wrought iron is simply a softer and less sturdy form of metal that cannot compare to stronger hand forged low carbon steel. Patina Finish As Shown: Various Colors Of Hand Applied Iron Oxide Patinas. Our beautiful patina finishes are hand applied using a special patented process where oxides are bonded into the metal at over 1000 degrees. This permanent finish beautifies with age. S.A.F. does not paint or faux finish any of our iron creations. Paint fades, chips and cracks over time and patinas last forever. No Drop Forged Casted Copies. No Paint Or Powder Coated Finishes. limited edition or original works. Every surface of this furnishing is finely finished including the undersides and hidden areas. 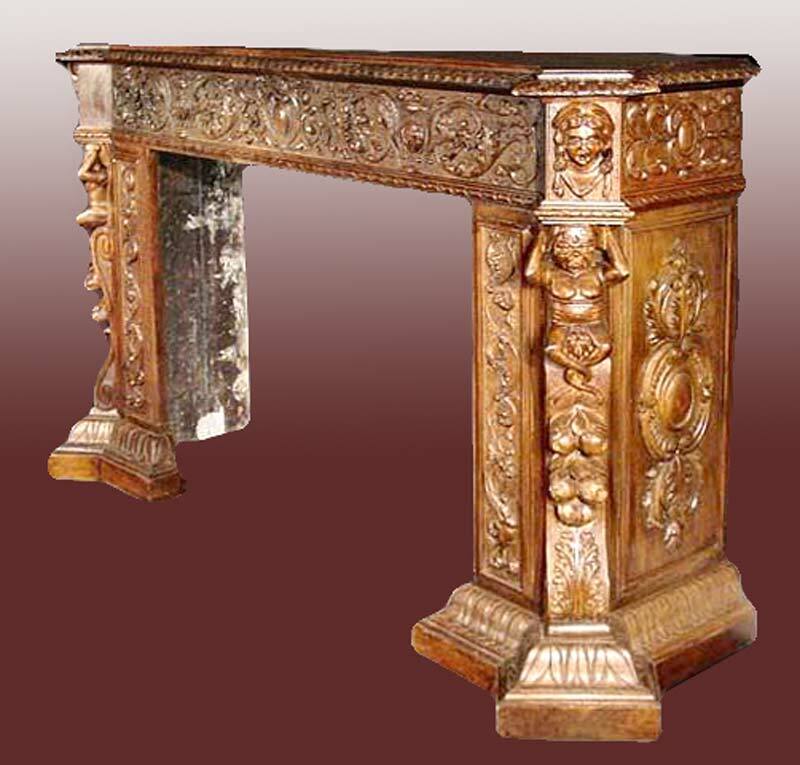 Each item is finished to be virtually maintenance free and to age with grace. All steel parts are hand patina finished the old fashioned way by iron oxide hand applied with high temperature heat. We never powder coat or faux paint our steel, it has been proven paint and powder coating methods do not hold up over time. You may choose from many natural iron oxide colors. Our patina finishes are water based and earth friendly. You may order any single color or texture finish at no extra charge. Fine Finish Information: Important details about our finish process: patinas, sealant and wood finishes. Order Hand Forged Matching Furnishings Of Any Design. Important Material And Design Facts: Important details that you should know before you purchase your Furnishings, Doors and Windows. More Door Details / Installation Information: Important details about what you can expect when you order from Scottsdale Door Factory and installation instructions.